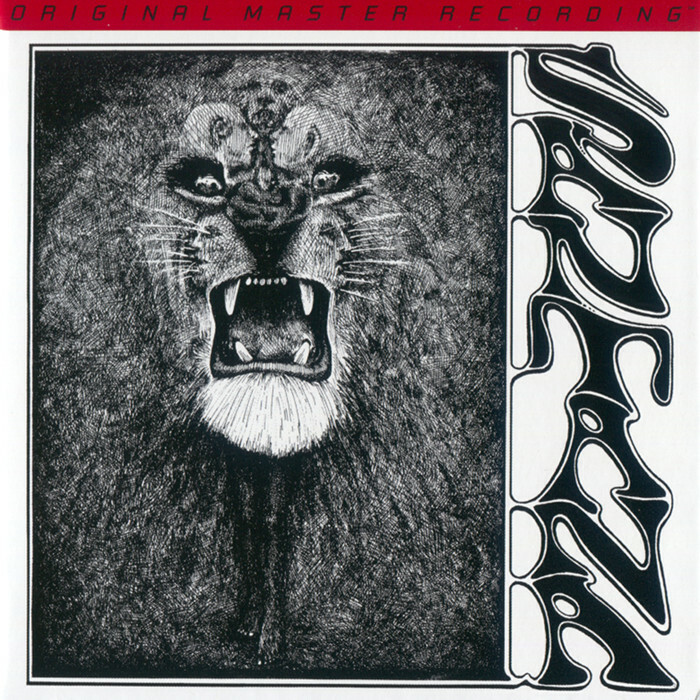 April 15, 2016 marks the release date of Santana IV, the wildly anticipated studio album that reunites the revered early ‘70s lineup of guitar icon Carlos Santana (guitar, vocals), Gregg Rolie (keyboards, lead vocals), Neal Schon (guitar, vocals), Michael Carabello (percussion) and Michael Shrieve (drums). 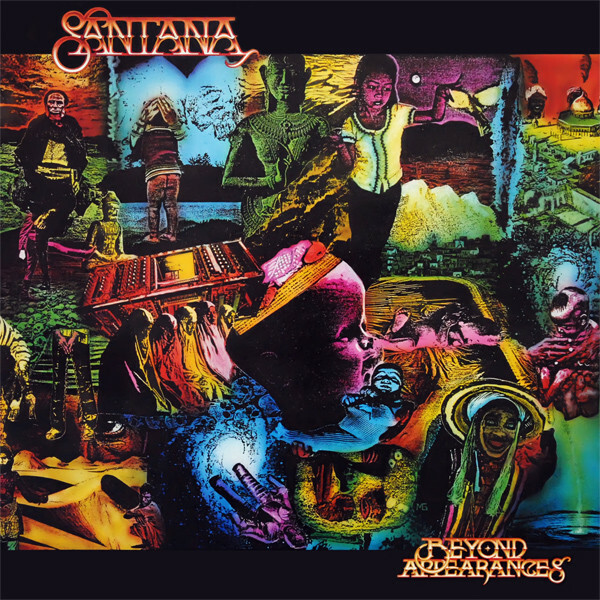 The album signifies the first time in 45 years – since 1971’s multi-platinum classic Santana III – that the quintet has recorded together. 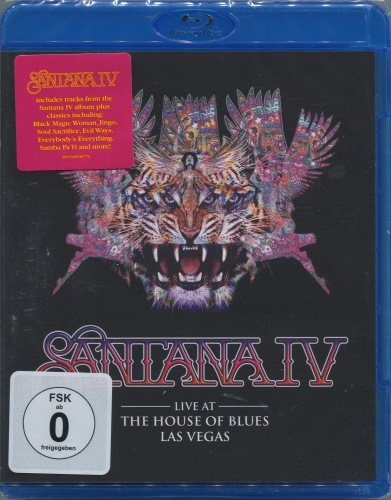 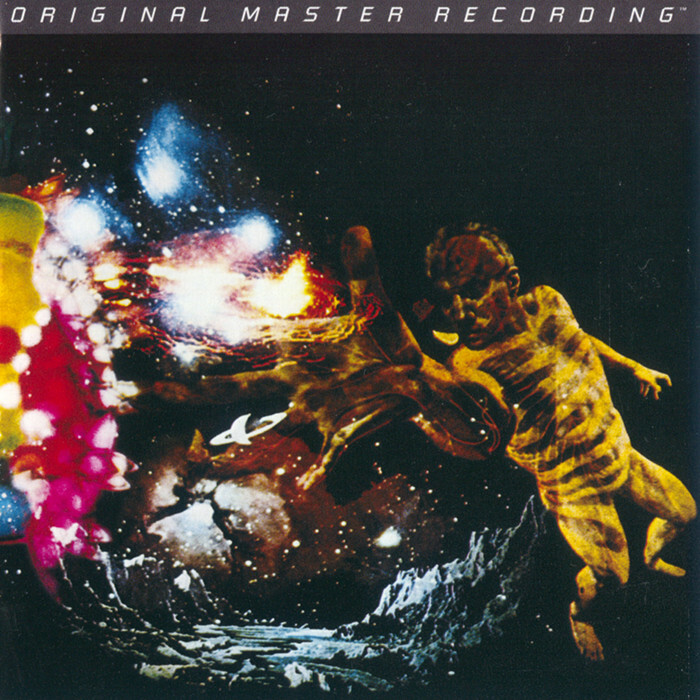 Santana IV features 16 all-new tracks written and produced by the band that burst with the same unparalleled energy and superlative musicianship that made Santana a pioneering force in world music and a household name across the globe. 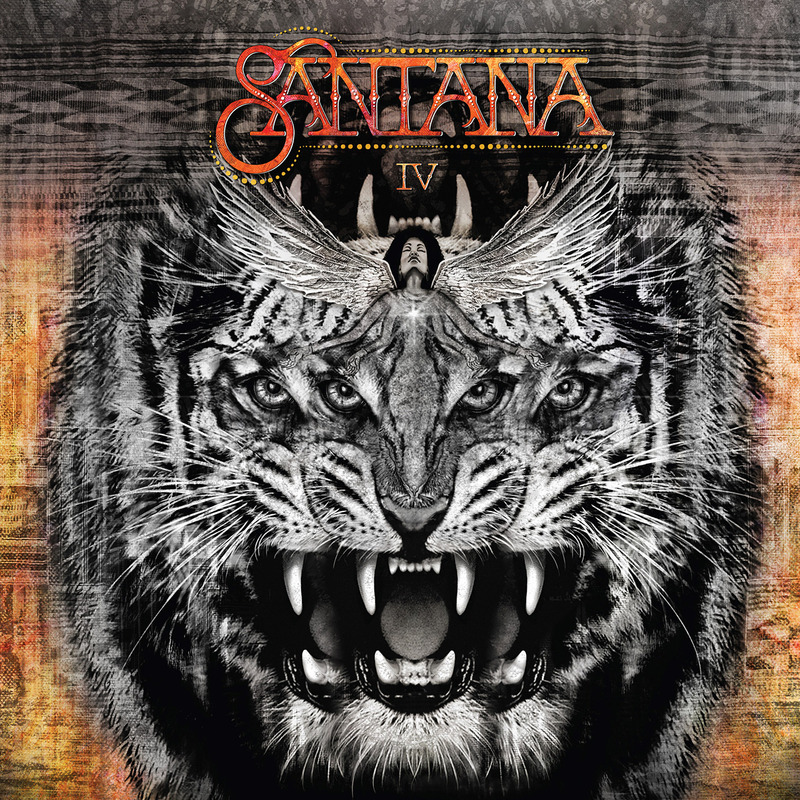 Joining the core Santana IV band in the studio are current Santana members Karl Perazzo (percussion) and Benny Rietveld (bass), with the legendary vocalist Ronald Isley guesting on two cuts. 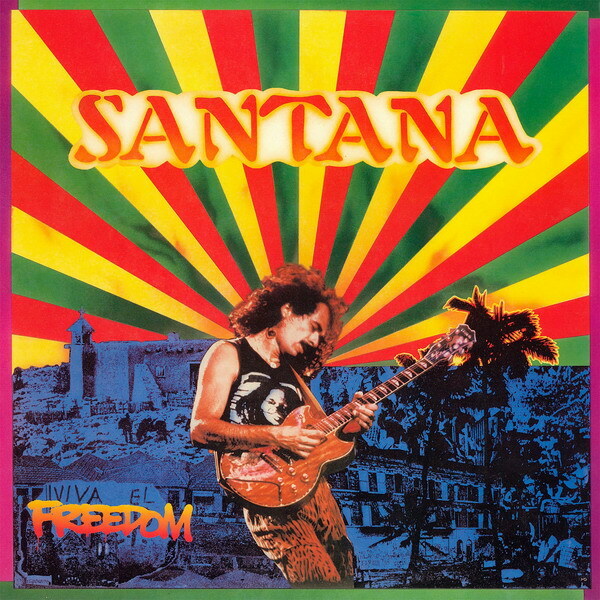 The origins for the reunion go back several years, when Schon suggested that he and Carlos Santana record together. 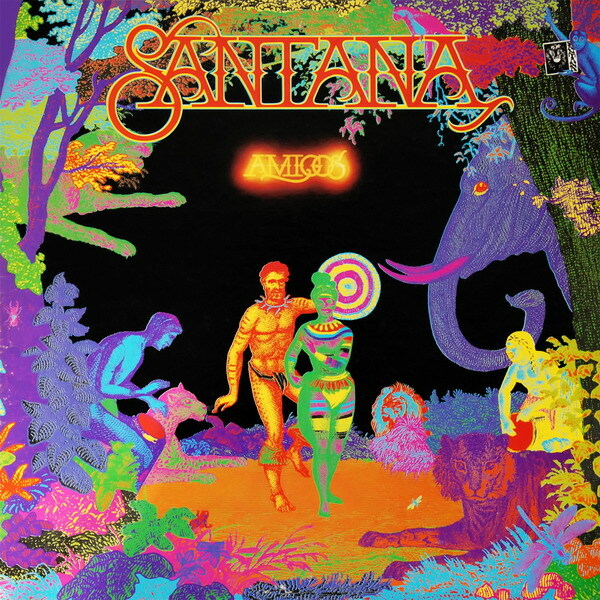 Santana liked the idea but went one better, proposing that they recruit Rolie, Shrieve and Carabello for what would be called Santana IV. 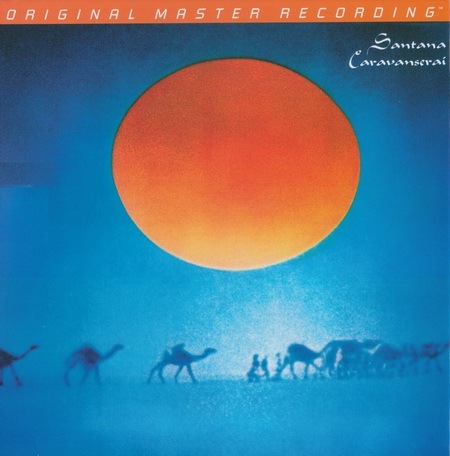 After initial writing sessions and rehearsals took place in 2013, the group recorded throughout 2014 and 2015, amassing 16 spellbinding tracks that combined all their signature elements – Afro-Latin rhythms, soaring vocals, electrifying blues-psychedelic guitar solos, and irrepressibly jubilant percussion work – with widescreen hooks and melodies that will lodge themselves in the thicket of listeners’ senses and stay there.